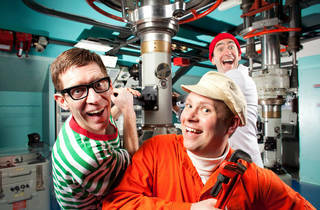 Jam to one of Time Out Kids' favorite musical sensations in this concert, part of Symphony Space's Just Kidding series. 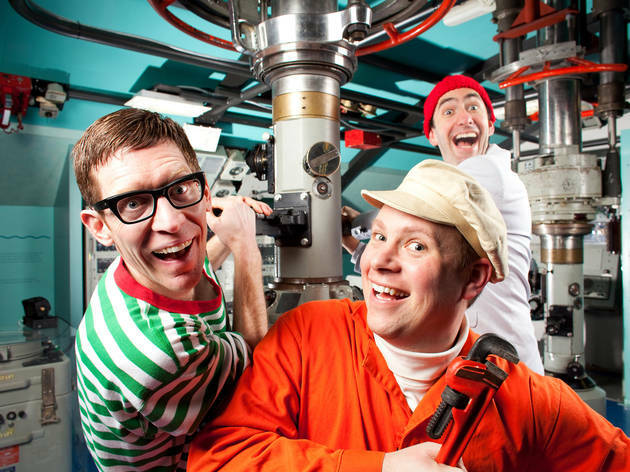 The Seattle-based trio's album Deep Sea Diver bursts with silly, dance-worthy songs about submarines, fish sticks, and marine life. Ages 2 to 8.